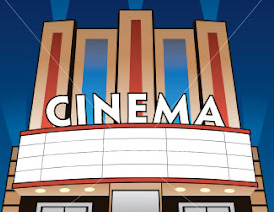 Find fun things to do in Stockbridge, GA. View our list of attractions, activities, events, restaurants and visitor information. Food Truck Tasty Tuesdays "Lunchtime Takeover" Spring is in the air and that means Food Truck Tuesdays are just around the corner! 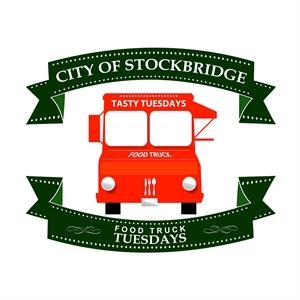 We’ve got a special sneak peek for you…our Tasty Tuesday “Lunchtime Takeover” will jump off on April 16th from noon til 2pm at the Walmart (1400 Hudson Bridge Rd. Stockbridge GA. Walk designed to bring awareness to Breast Cancer The City of Stockbridge goes Pink! 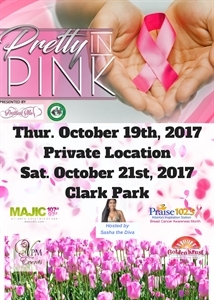 Register for the Pretty in Pink Breast Cancer Awareness Love Walk at Clark Park,111 Davis Rd. 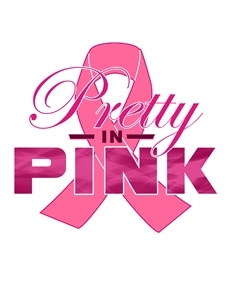 Stockbridge, Ga 30281 to honor Breast Cancer Survivors and the memory of those who lost the fight. Career readiness sessions Goodwill of North Georgia & City of Stockbridge Career Readiness Workshop will take place on Thursday, April 5th, 2018 at 10 am at the Merle Manders Conference Center (111 Davis Rd, Stockbridge). 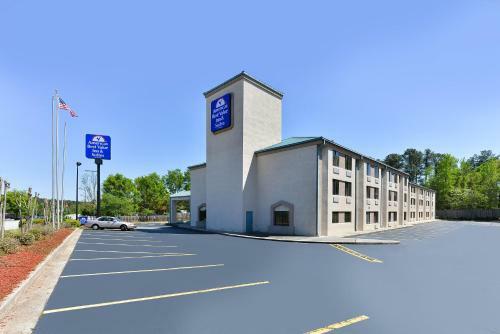 Americas Best Value Inn & Suites Stockbridge-Atlanta offers complimentary breakfast free high-speed internet and easy highway access to downtown Atlanta at budget-friendly rates. 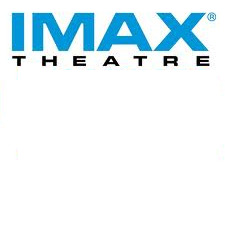 Free Internet, Free Breakfast. 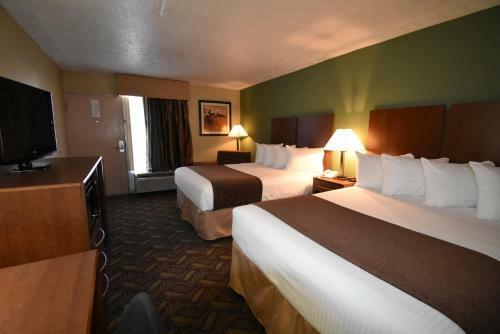 A seasonal pool and well-equipped rooms and suites with free Wi-Fi are featured at Americas Best Value Inn Conyers near downtown. The single-story hotel has 75 exterior-corridor rooms with microwaves mini-fridges cable TVs and free Wi-Fi in every room. Free Internet, Swimming Pool,Outdoor Pool, Free Breakfast, Non Smoking Rooms. 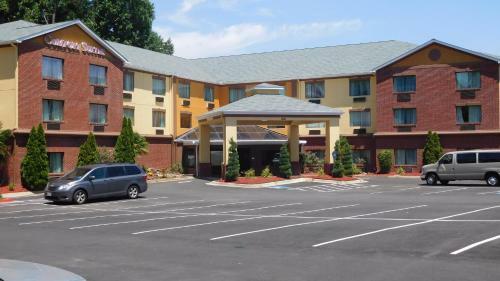 Free hot breakfast free Wi-Fi and free parking put cash back in the pockets of our guests at Comfort Inn Conyers. This five-story hotel has 82 rooms with cable TVs for in-room movie entertainment. Free Internet,Outdoor Pool, Non Smoking Rooms.